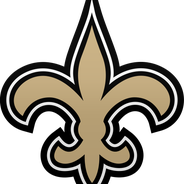 Edwards signed a two-year contract with the Saints on Friday, Luke Johnson of the New Orleans Times-Picayune reports. 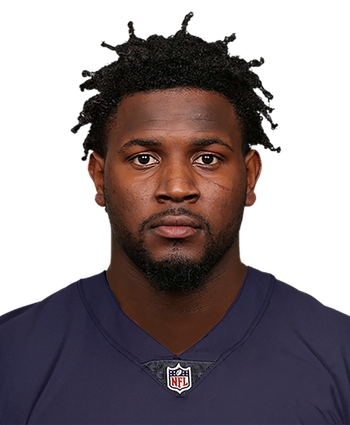 Edwards played a reserve role with the Giants last season, appearing in 15 games while posting 14 tackles, two sacks and one forced fumble. The 6-foot-3, 280-pound defensive lineman will provide the Saints with interior depth while Sheldon Rankins recovers from a torn Achilles.